Avid movie-goers aren't the only ones purchasing their tickets several weeks before the film hits theaters. 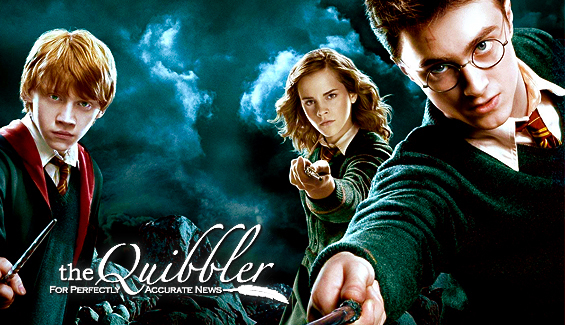 Just as it has been with the first four Harry Potter movies, tickets for the first few screenings of Harry Potter and the Order of the Phoenix are going fast. "I said this last movie, but it applies to this movie, too. It's going to be EPIC! And I have to be the first one to watch it," says Gerri. Many fans are of the same opinion. Even though every new Harry Potter movie sports a new director, all the movies are known to be bigger and better than their predecessors. Michael Goldenberg, the screenwriter for the film, considers himself very lucky to have written the fifth screenplay and only hopes for a good film in the end. The stars in the film all agree this is some of their best work, as they have all matured along with their characters and the films. 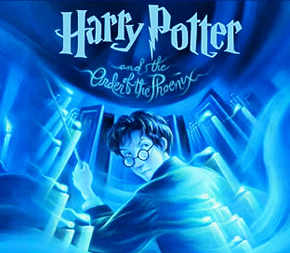 Watch Harry Potter and the Order of the Phoenix at a theater near you starting July 10th, 2007.